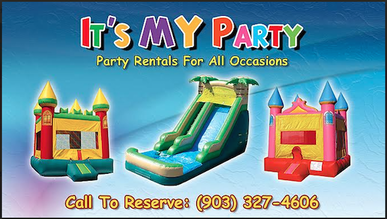 Are you planning your party at the park? 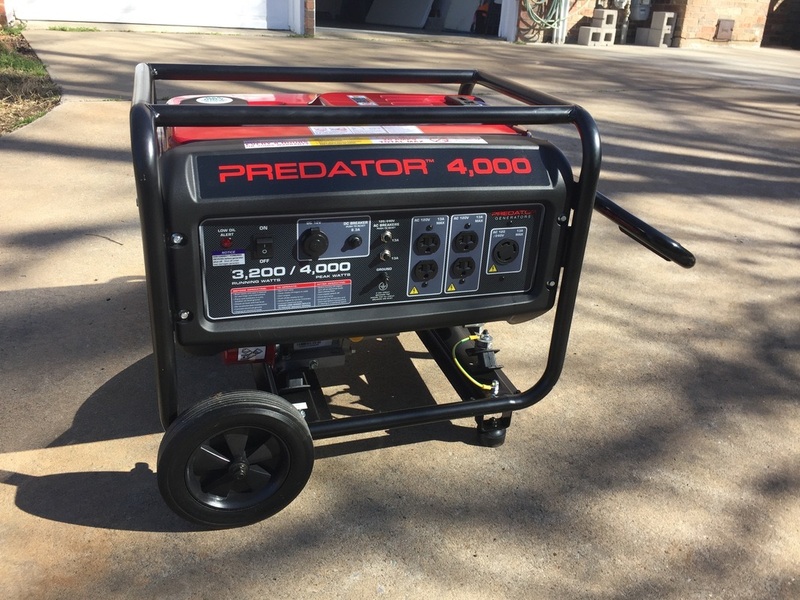 You will need to rent a generator for electricity! 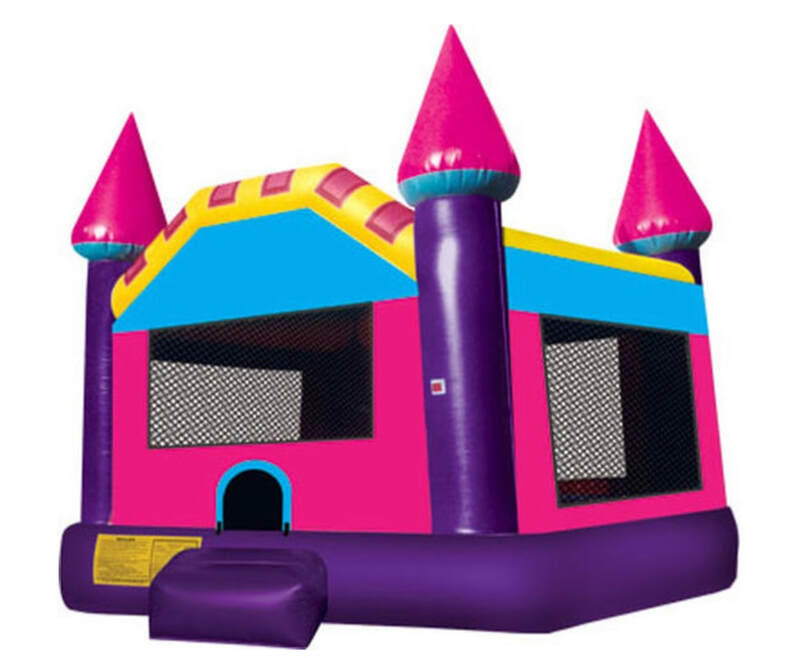 Magic Castle Bounce House-Anyone can master these mesmerizing magic tricks! 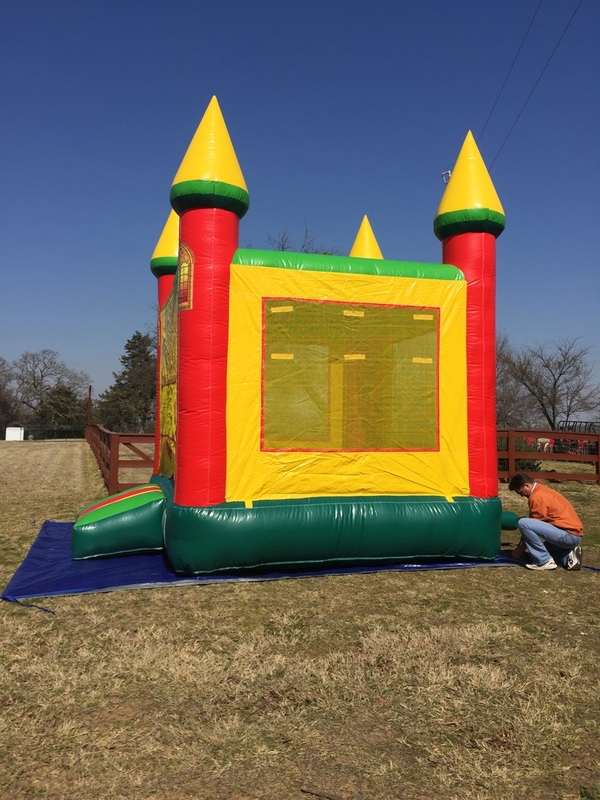 Smile, Laughter and Happiness with the Magic Bounce House! Princess Castle Bounce House-My life may not be a Fairy Tale but MY daughter is MY Princess! Like most little girls, I believed nothing less than a castle could make my dreams come true! 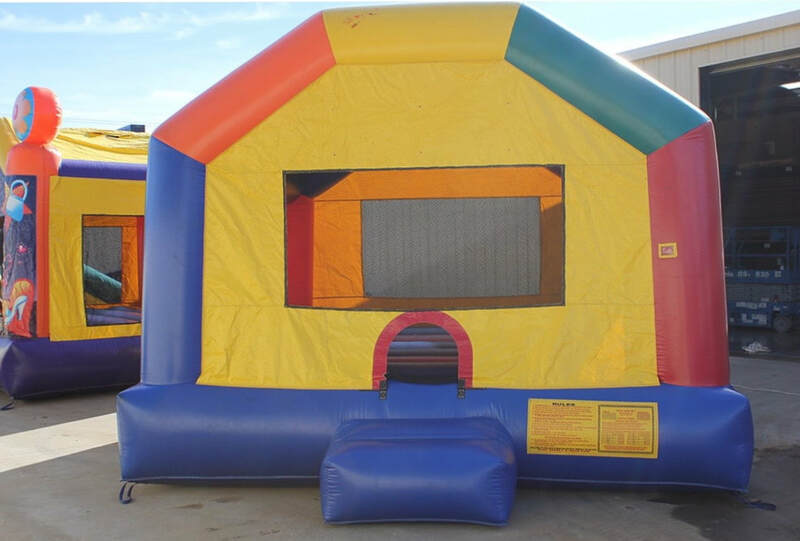 Spacewalk Basic Bounce House-There is nothing basic about jumping in a bounce House! Dream Castle Bounce House-Like Stardust Glistening on Fair Wings Little Girl Dreams are Magical Things! 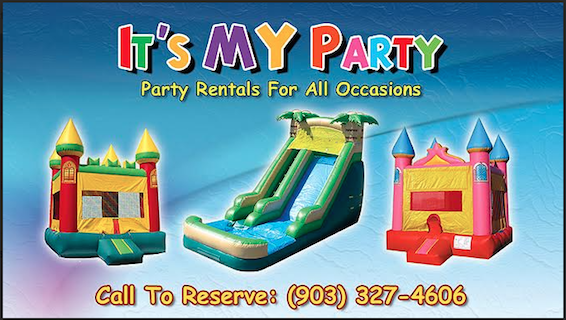 ​$130.00 includes delivery, set up and tear down within a 30 mile radius of Pottsboro, Tx. 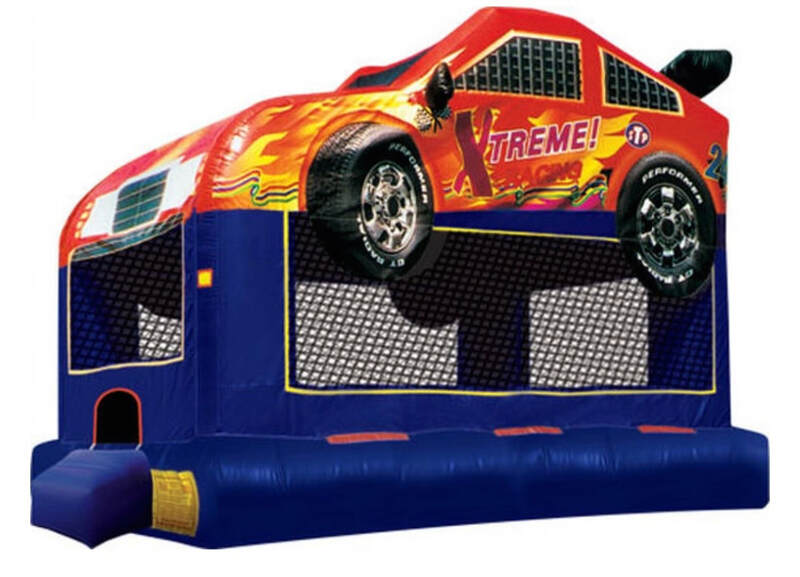 Extreme Racing Bounce House-This vehicle is equipped with a turbo charge. Prolonged exposure can be addicting and may lead to tiredness! 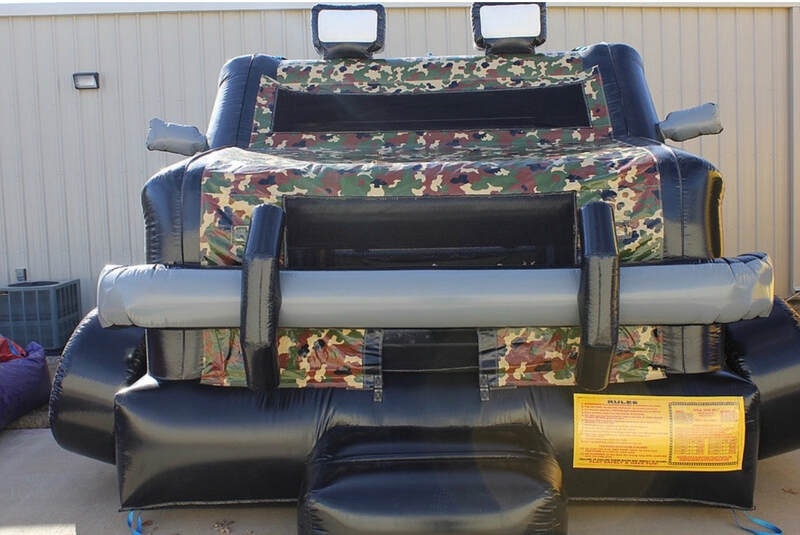 Military Truck Bounce House-No sir, I will not abandon my truck! They said I could do anything, so I became a soldier! 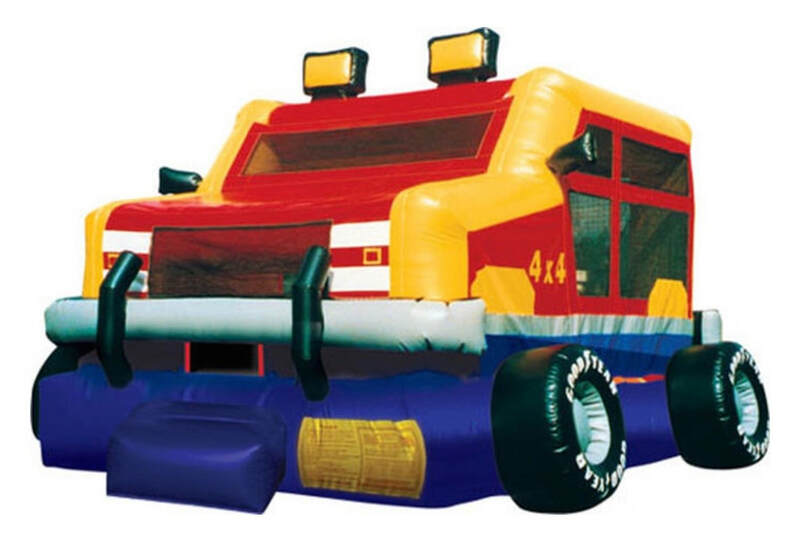 ​Size 18' 4" x 15' 7" x 11' 2"
Monster Truck Bounce House-Get in the Gear!!!!! Causing Maximum Destruction and loads of fun! 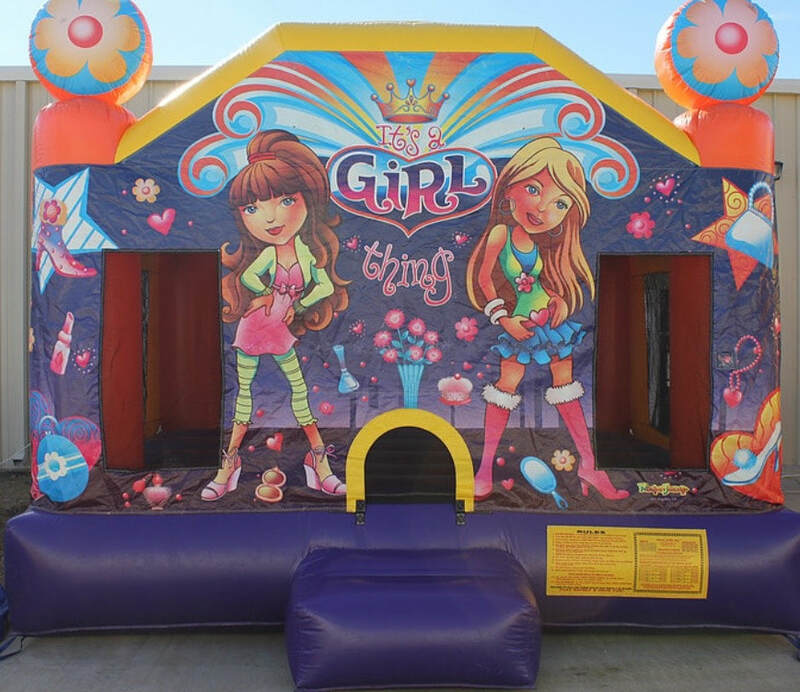 ​Size 18 4"' x 15' 7" x 11' 2"
It's A Girl Thing Bounce House-Bows & Bling. Let's cover the world with glitter and pearls! 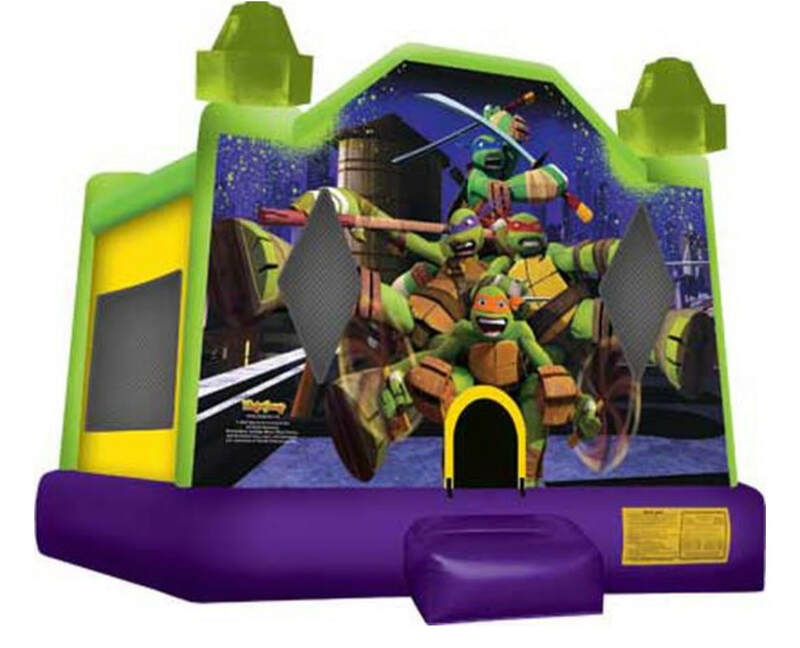 Teenage Mutant Ninja Turtles Bounce House-GodI love being a Turtle!!!! Cowabunga!!! Booyakasha!!! Bodacious! Totally Tubular! 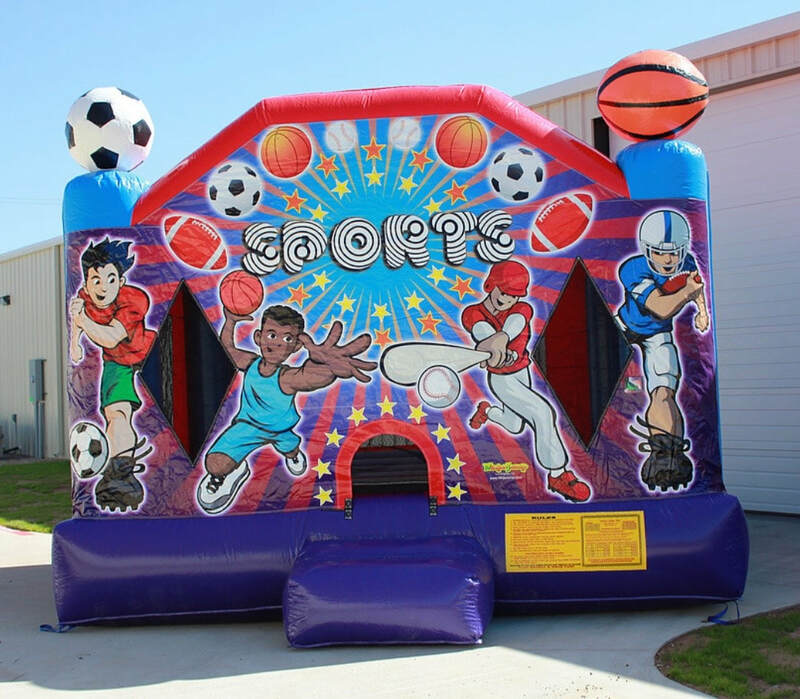 Sports USA Bounce House-Just Play. Have Fun. Enjoy the game! Jump for Sports! 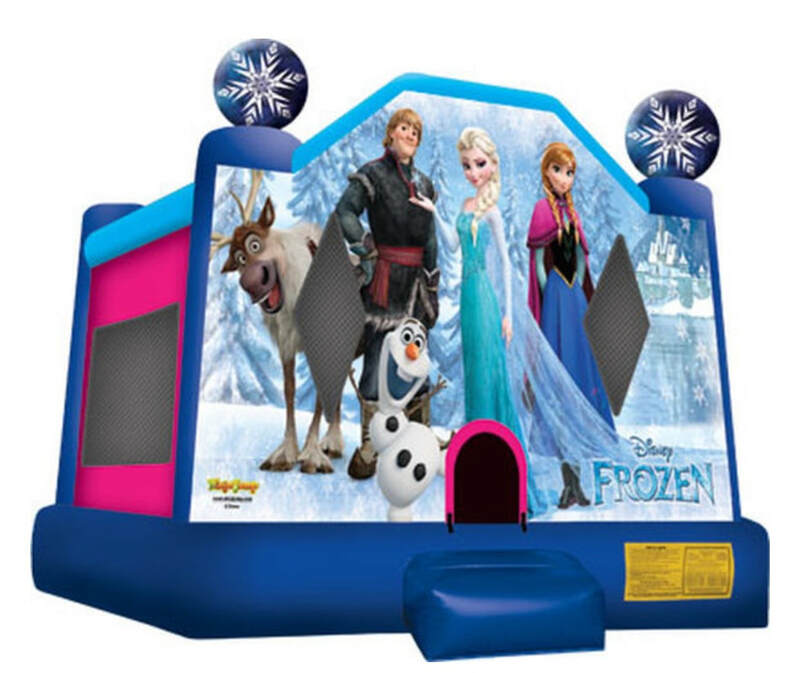 Frozen Castle Bounce House-Some People are worth melting for!!!!! Don't let it go! Rent the Frozen Castle today! 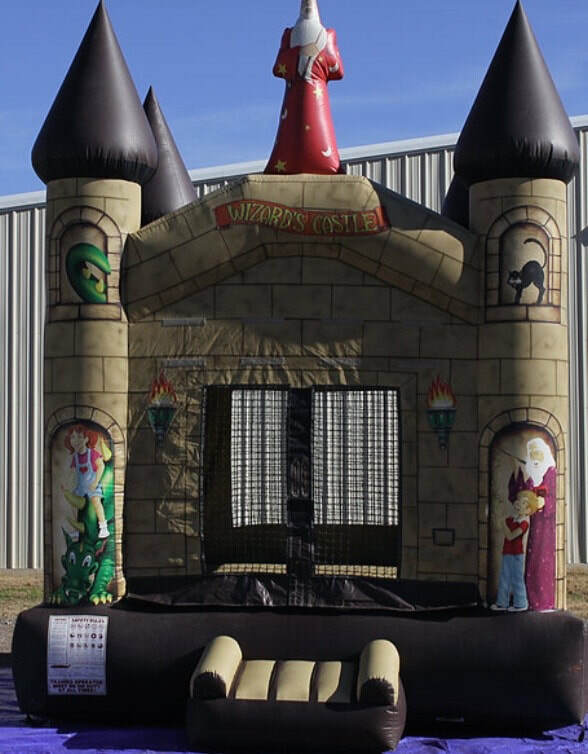 Wizard Castle Bounce House- Don't Mess with a Wizard when he's Wizarding! I'm a Wizard and I know it!